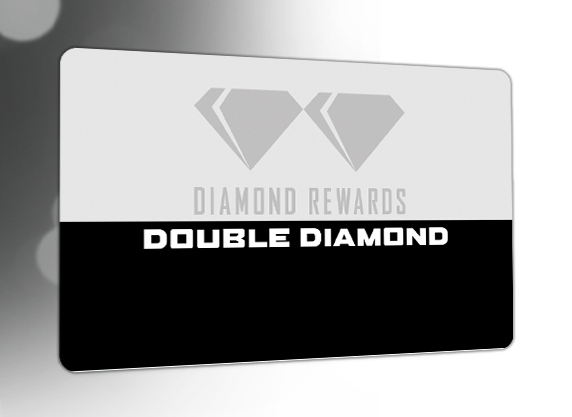 Become a Diamond Rewards Member to earn more with your play. 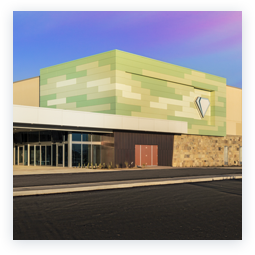 Whether you’re playing slots or one of our table games, you earn rewards just by signing up. 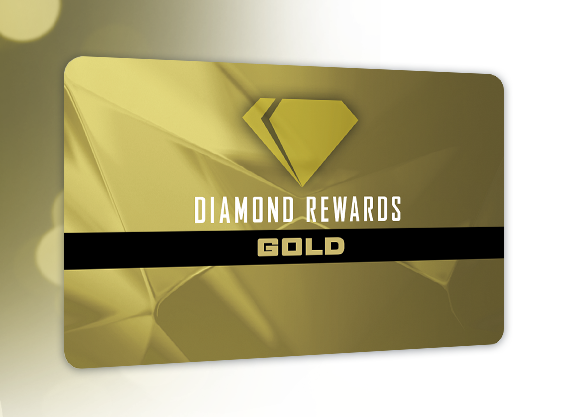 Plus, you’re eligible for special promotions and free play, reserved just for Diamond Rewards Members. Joining is fast and easy. 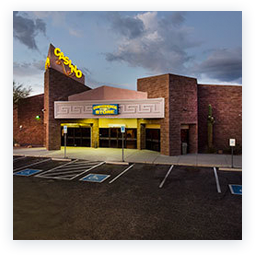 Just show proper identification at the Rewards Center and pick up your card at either the Tucson or Sahuarita location. 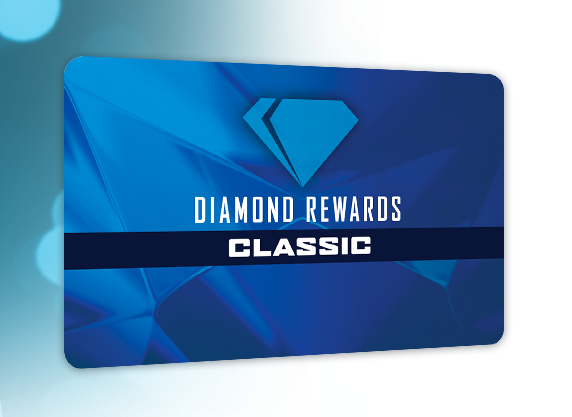 WITH THE CLASSIC DIAMOND REWARDS CARD, YOU ARE ON YOUR WAY TO GET REWARDED FOR YOUR PLAY. 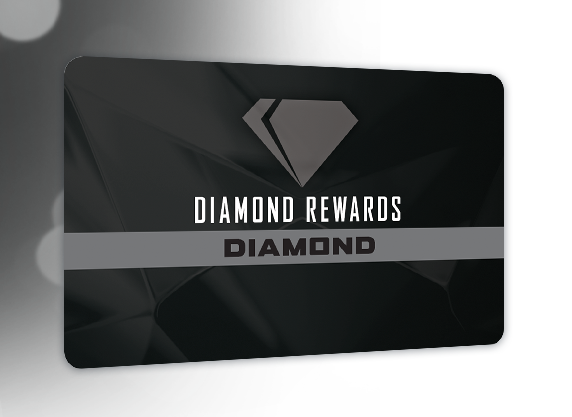 ** See the Rewards Center for details. *Tier discounts cannot be combined. 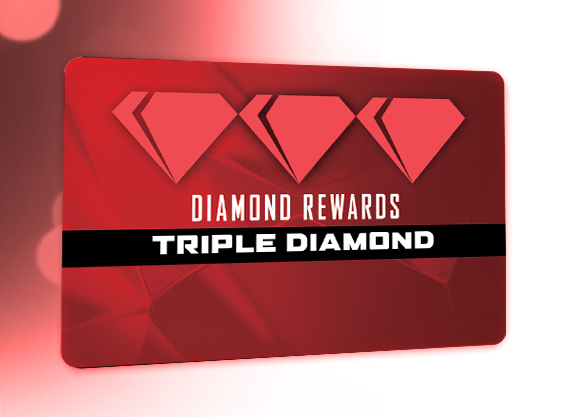 See the Rewards Center for details. *Tier discounts cannot be combined. 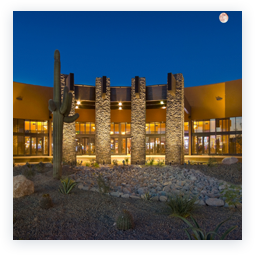 +See your Casino Host for more information. Your Military Service means more here. 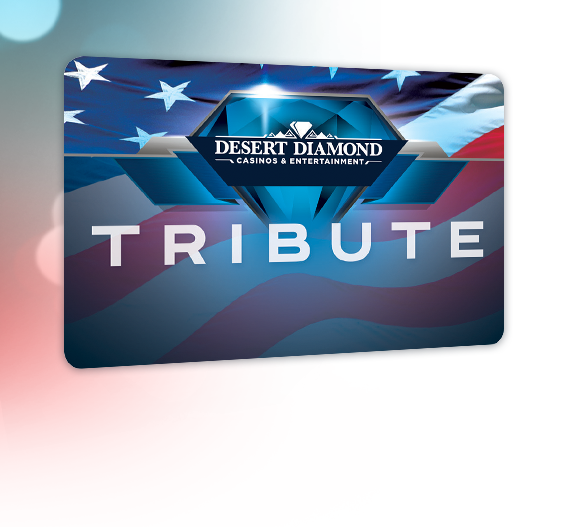 As our way of saying “Thank You” to the active duty, retired and veteran members of our U.S. military, we offer the Tribute Card. Get the special treatment you deserve. 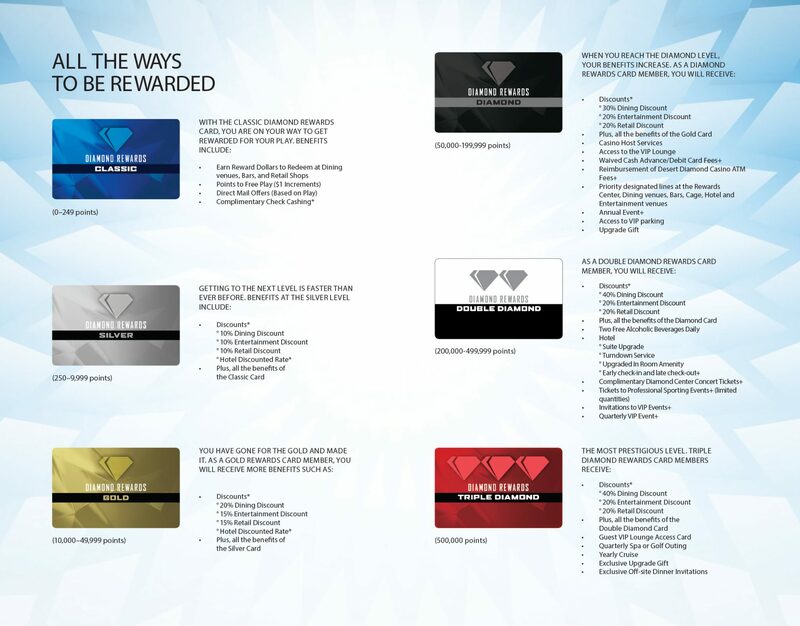 *See the Rewards Center for more details. 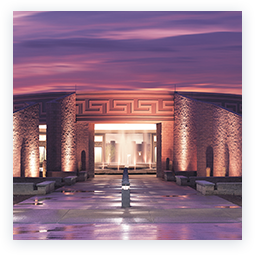 Bring in your military ID, CAC card, Veterans Identification Card (VIC), American Legion Membership Card, DD Form 2 Card, DD Form 214 or DD Form 215 to our Rewards Center to sign up. 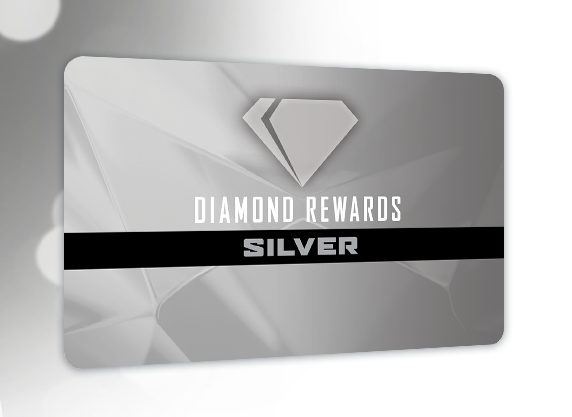 Already a Diamond Rewards Member? 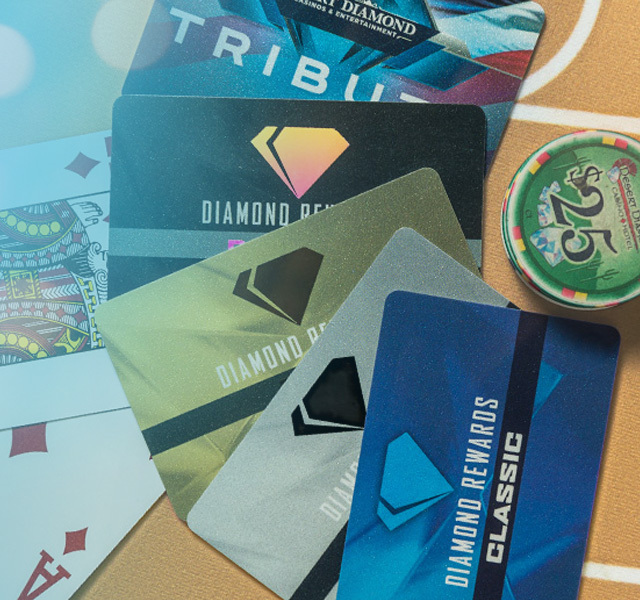 Trade up to a Tribute Card while keeping all your existing benefits.